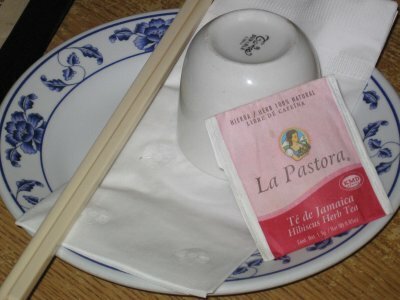 Mike: La Pastora Hibiscus tea is one of the more potent hibiscus herb teas we have tried here at TA. Not the freshest (that title belongs to Ten Ren Hibiscus tea), not the tastiest, but the most potent. 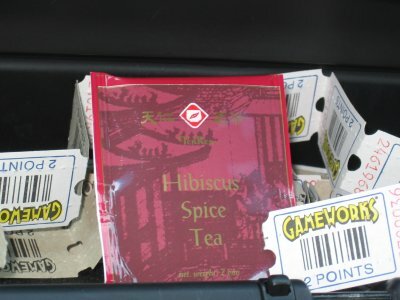 Dax: Hibiscus tea is similar to herbal tea, yet has a particular sweetness to it when used alone. TenRen went out on this limb to bring their version of the blend to our selection of tea reviews.